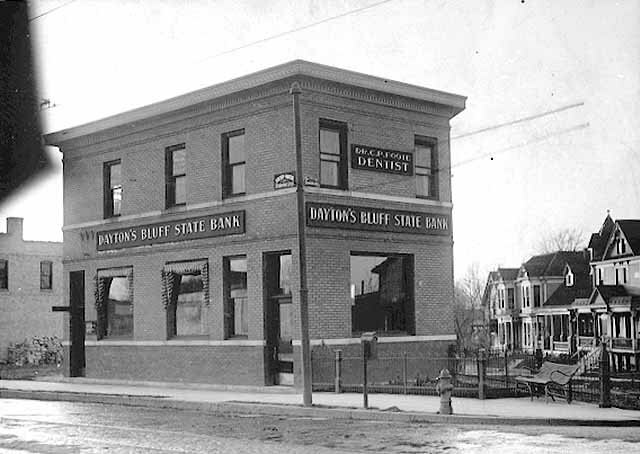 East Seventh Street was the main business strip of Dayton’s Bluff starting in the 1870’s. 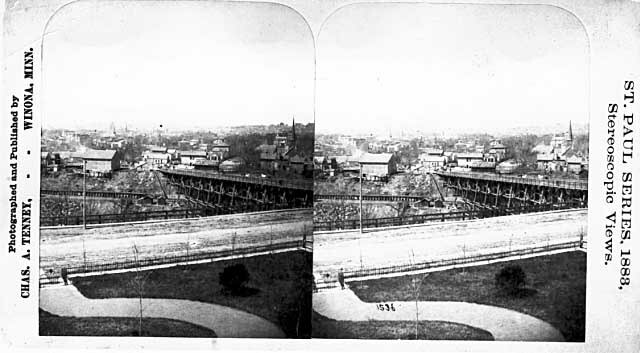 The railroad tracks just to the north attracted industry which, in turn, promoted the building of worker’s houses that joined the fashionable homes of more prosperous neighbors. At the time people walked or used horses to get around. 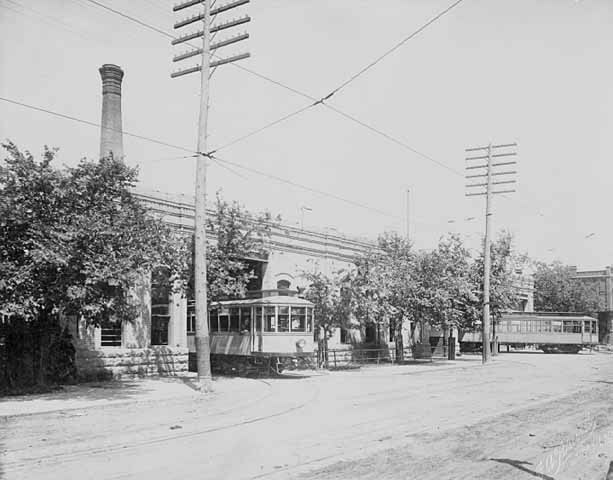 Then the streetcar arrived on East Seventh and, starting on June 15, 1889, ran from downtown to Duluth Street. Because horses could not easily make it up the steep hill, a cable car was used. It was replaced in 1893 when the system was electrified. 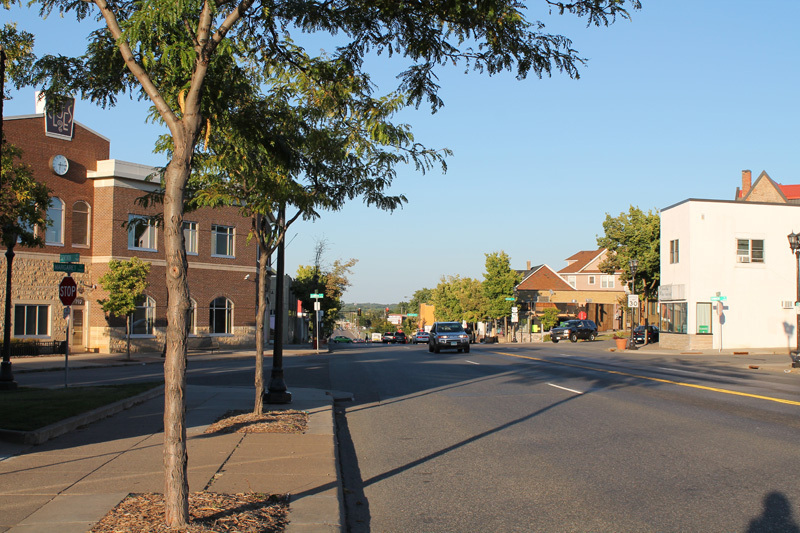 East Seventh was one the main arterials in an out of downtown and eventually it went all the way to the suburb of White Bear. Like other streetcar strips, businesses lined both sides of the street. Mom and pop stores served the needs of area residents who could find what they needed by walking up East Seventh, although they could take the streetcar to the large department stores in the city’s center. People later became more mobile when automobiles were more commonplace. 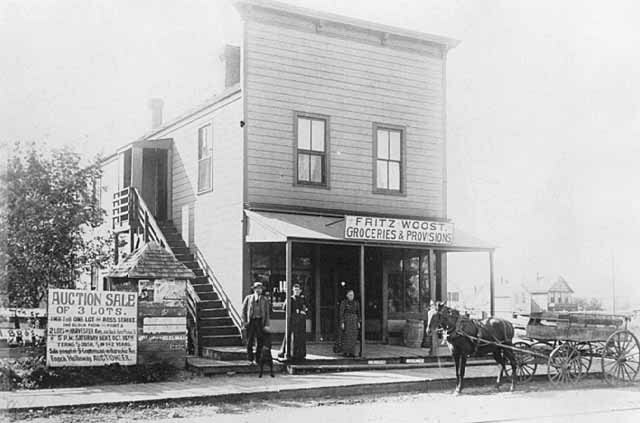 Seventh Street stores suffered somewhat because of the lack of easy parking as residents could get to outlying suburban establishments. Like the developments in transportation, there were also changes in the demographics in the surrounding area. Today the neighborhood is quite diverse and many of the stores reflect newer arrivals. 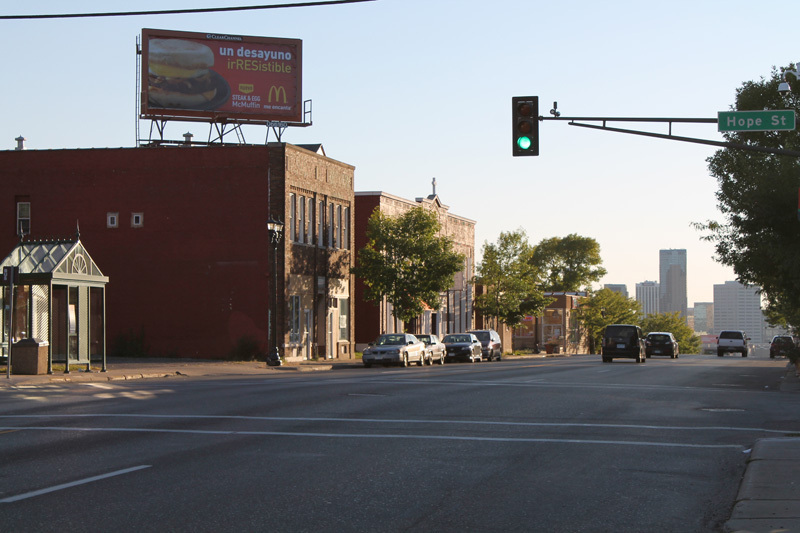 You might keep this in mind as you stroll up Seventh Street and look at some of its landmarks. 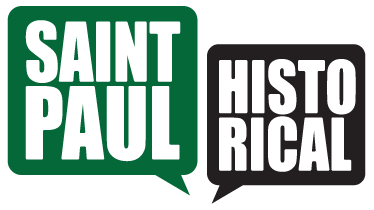 Steve Trimble, “A Stroll Up East Seventh Street,” Saint Paul Historical, accessed April 21, 2019, https://saintpaulhistorical.com/items/show/248.